Bliss is the state of extreme happiness. 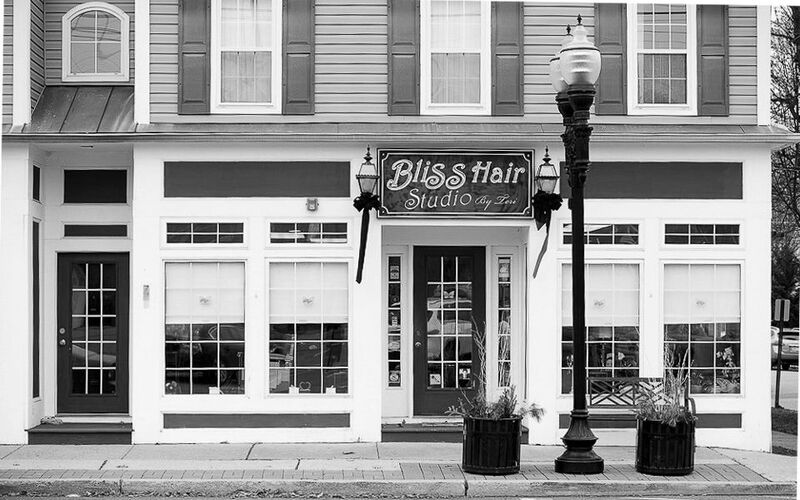 Here at Bliss Hair Studio, our mission is to bring you to a place of extreme happiness through amazing customer service and excellent technical skills. We are here to help you feel and look amazing. 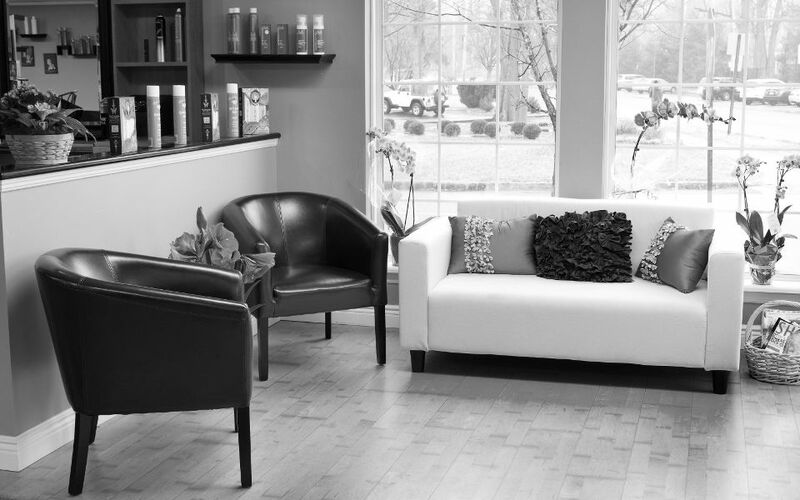 The Bliss Hair Studio team places a strong emphasis on continued education and keeping with the latest trends in both hair and makeup. As soon as you step through our doors, you'll be greeted by a friendly atmosphere that's high on style while maintaining that casual feel. In addition to hair services, our clients can also enjoy facials, manicures, and makeup applications. Please browse our menu for a full list of services offered and pricing. YUMI™ Lashes is a treatment to lift and boost your natural lashes. No lash extensions needed. Treatment takes only 60 minutes and is very comfortable for the client. The YUMI™ Lashes effect lasts between 8 and 12 weeks, which is the natural life cycle of an eyelash. As well as brightening and 'lifting' the eye area, the YUMI™ Lashes effect has some anti–aging qualities. YUMI™ Tint alters and boosts the color of the eyelash. 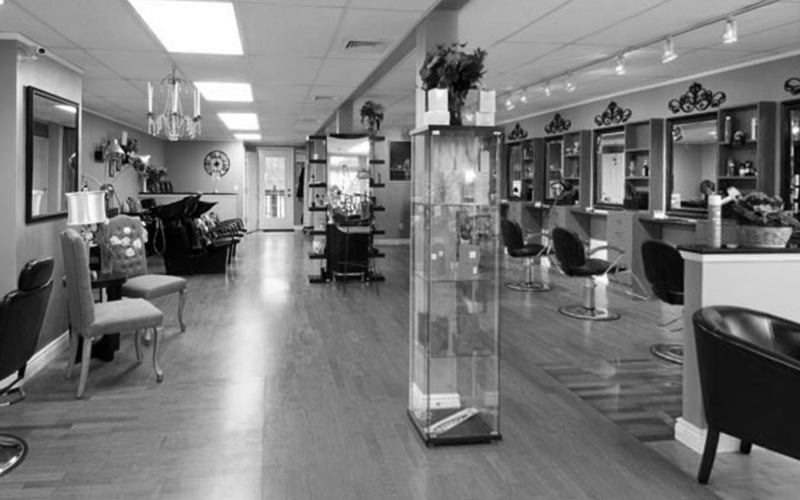 Bliss Hair Studio prides itself on using quality products that keep your hair healthy, shiny and looking beautiful. 99% of our clients would refer family and friends to us.